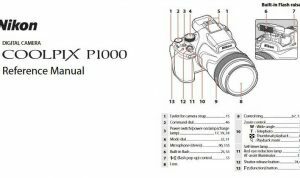 Nikon D3200 Manual is aimed to fulfill the needs toward information of both technical or instrumental issue among this digital camera product especially for Nikon D3200. Nikon D3200 sports a 24.2-megapixel sensor capable of ISO 12,800 in expanded mode. The Nikon D3200 also includes compatibility with Nikon’s new wireless mobile adapter, WU-1a. With this wireless function you can easy image sharing and even camera remote control via an Android device and to be sure that this is a free downloadable app. Base on imaging-resource info, that Nikon D3200 include a new 3-inch 921,000-dot LCD monitor, and the ability to capture Full HD video at up to 30 fps, with full-time AF while recording. When Nikon D3200 was firstly released to the market? How much the price when Nikon D3200 firstly released? Nikon D3200 is a 24.2-megapixel DX format DSLR Nikon F-mount camera officially launched by Nikon on April 19, 2012. Dimensions: 4.9 x 3.8 x 3.0 in. 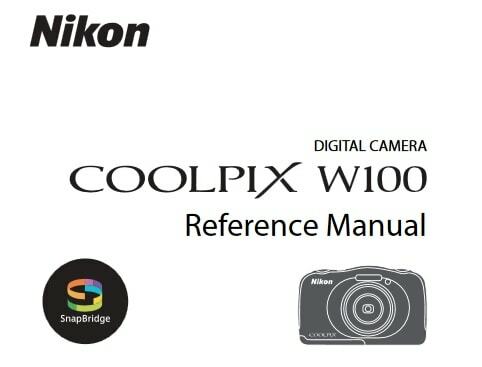 In the first release, The Nikon D3200 started shipping April 2012 as a kit with the Nikkor 18-55mm f/3.5-5.6G VR lens for US$700. Now, if you’re interested to own this compact digital camera device, you can get it in several online stores by paying $ 564.00 for Nikon D3200 24.2 MP CMOS Digital SLR with 18-55mm VR and 55-200mm Non-VR DX Zoom Lenses. As for the used products start from $459.99. 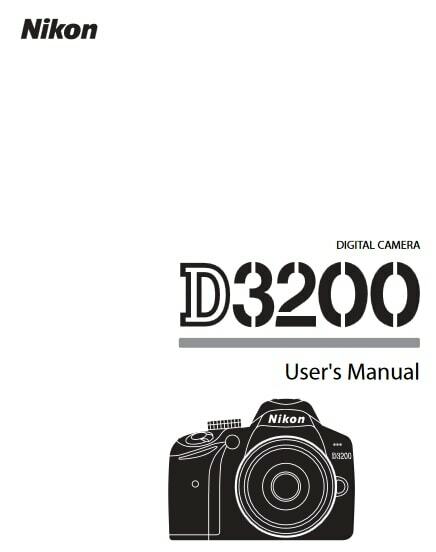 Feel free to download the nikon d3200 manual user guide at below.